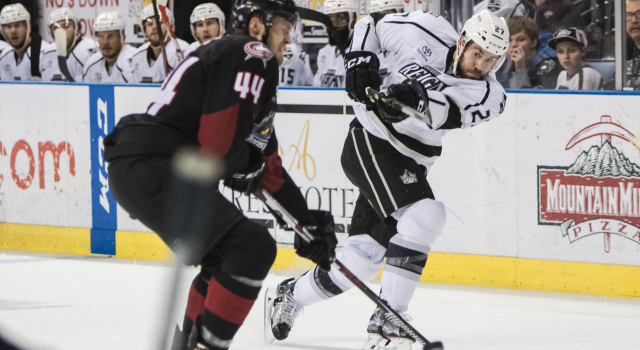 –The Reign trail the best-of-7 series three games to none with Game 4 to be played on Thursday at 4 p.m. PT in Cleveland. –The lone bright spot for Ontario was its penalty kill, which finished a perfect 6-for-6 to improve to 39-for-43 (90.7 percent). Lake Erie’s power play dropped to 12-for-49 (28.0 percent). –The Reign were shut out for the second time this postseason, the first time coming in Game 3 against San Diego in a 3-0 loss on May 8. –Michael Mersch led all players on the ice with 7 shots on goal. Lukas Sedlak had 5 for the Monsters. 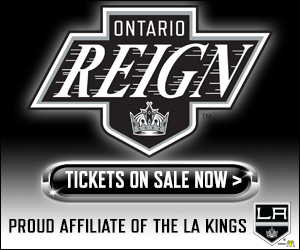 –Reign goalie Peter Budaj was pulled after the second period after allowing four goals on 21 shots. Budaj was pulled just once in the regular season on March 30 against San Jose. Michael Houser made six saves in a scoreless third period. The Monsters’ Anton Forsberg made 26 saves in picking up the shutout in his fourth straight win. –Lake Erie improved to 4-1 on home ice in the playoffs and 10-2 overall. The Reign dropped to 3-2 on the road and 7-5 overall. 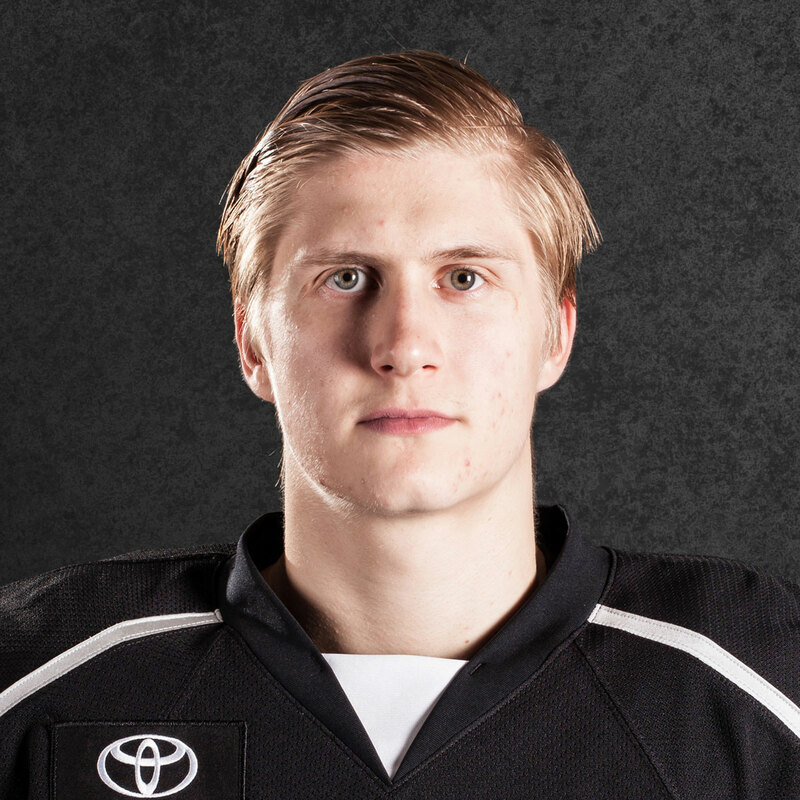 –Hannikainen has goals in back-to-back games, including three points in the last two games. MacDermid was signed by the Kings as an unrestricted free agent on Sept. 12, 2012. 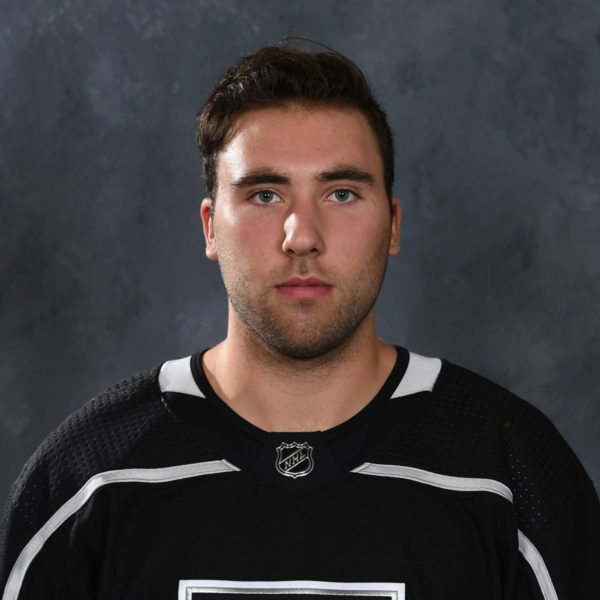 Amadio was selected by the Kings in the third round (90th overall) in the 2014 NHL Draft. Lintuniemi played in 27 games for the HIFK U18 team in Helsinki at 15-years-old, as well as seven games with the Finland U16 team. 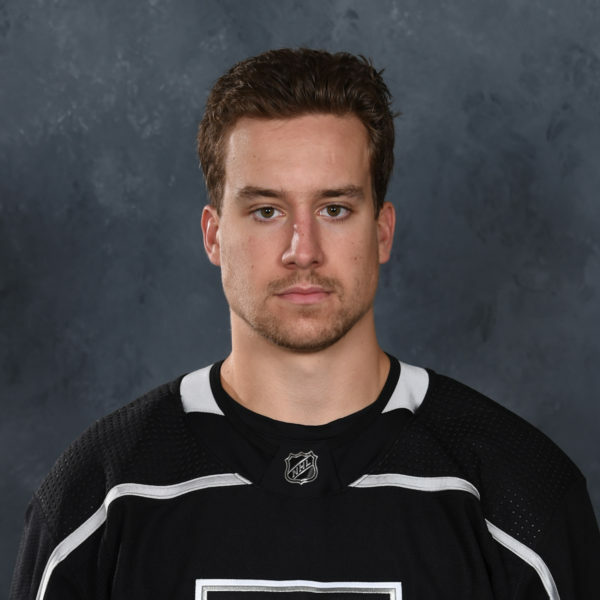 He made his professional hockey debut with the Monarchs in 2015, and has since begun playing for the Reign. Drafted in 2005 by the Calgary Flames, Sutter was traded to the Reign in 2016. 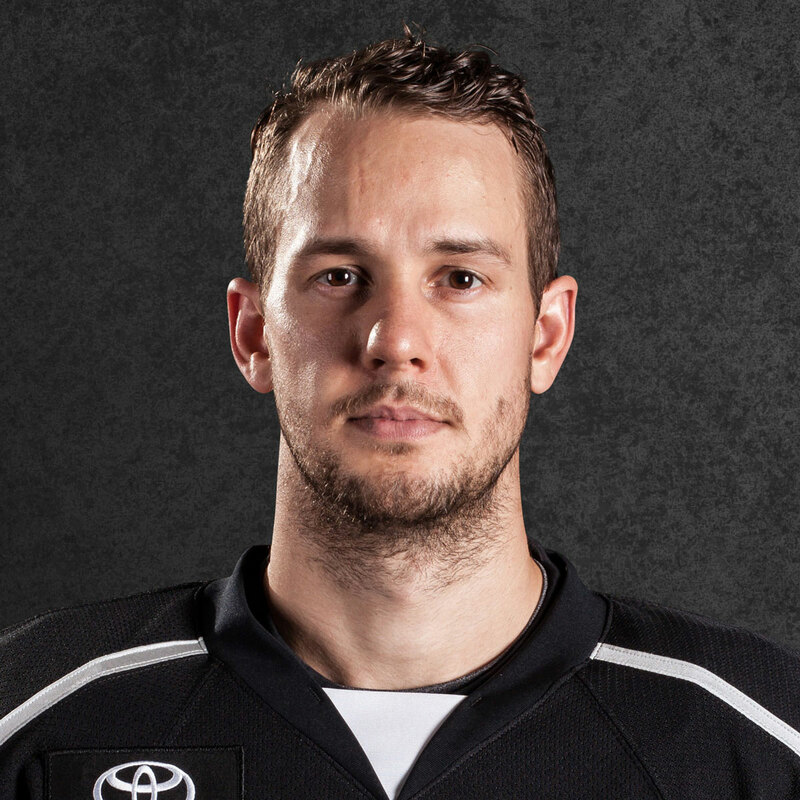 He is the son of LA Kings head couch Darryl Sutter, and the eighth member of the Sutter family to play in the NHL.